WATANABE Okahana was born 30 October 1953 and began studying koto and shamisen under IGUCHI Norino in 1969. In 1972 she entered the Hōgaku department of the Music Faculty at the Tokyo University of the Arts where she studied with NAKANOSHIMA Keiko and YAMASE Shoin. She graduated in 1976. 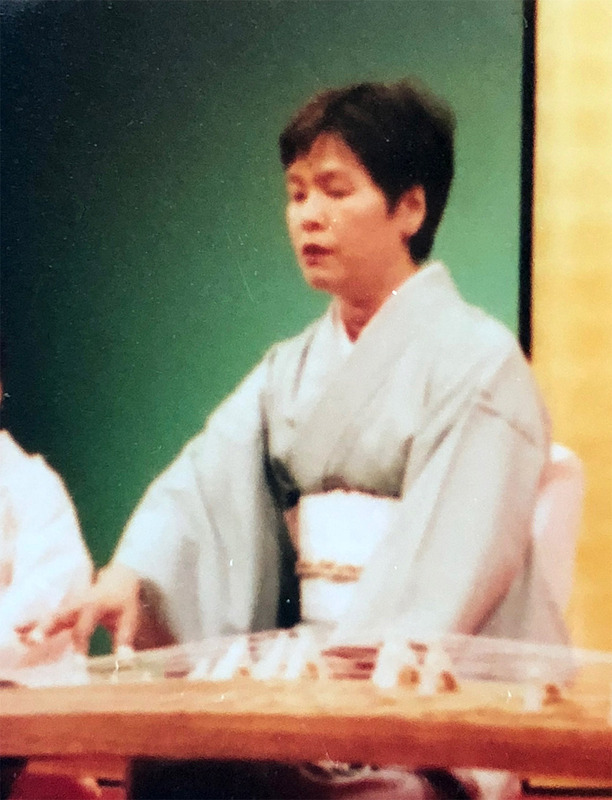 Watanabe began studying with HAGIOKA Shoin after graduation and performed many times together with HAGIOKA in NHK TV programmes such as Hōgaku Hitotoki and Hōgaku Hyakuban and others. In 1993 WATANABE participated in a Japan foundation supported tour in four African countries (Tanzania, South Africa, Kenya and Zimbabwe). 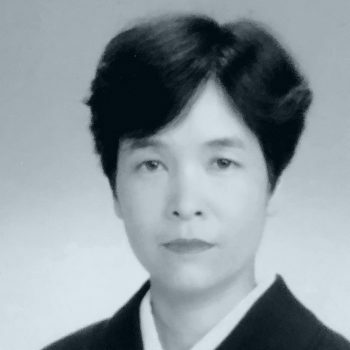 WATANABE has since 2013 worked as a part time lecturer at Tokyo University of the Arts and presently the trustee of the Yamada Ryū Sōkyoku Kyokai, member of Sankyoku Kyokai, Yamada Ryū Sōkyoku Kyokai, Hagioka Group.